María Florencia Sarmiento is a PhD Candidate at the Graduate Institute of International and Development Studies, Geneva. She graduated from the Catholic University of La Plata and holds and LL.M. from MIDS. 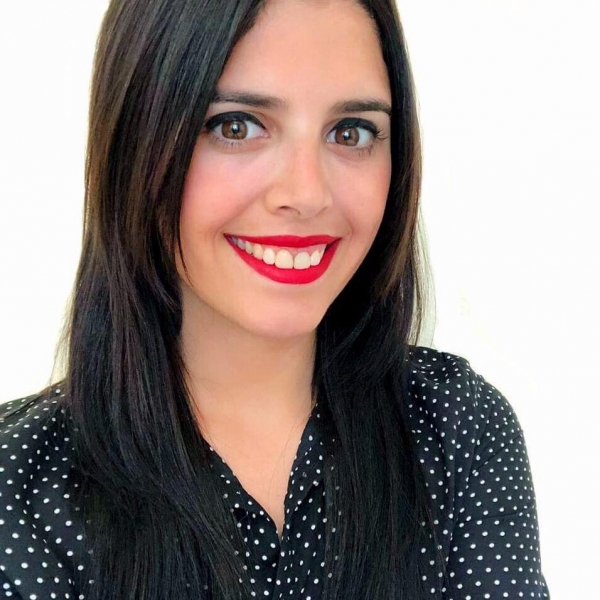 Florencia works as a research assistant at the University of Geneva and the Graduate Institute on projects related to issues of international commercial and investment arbitration. She has also worked as a teaching assistant in Argentina and has assisted with research on cases brought against Latin American states before investments tribunals.